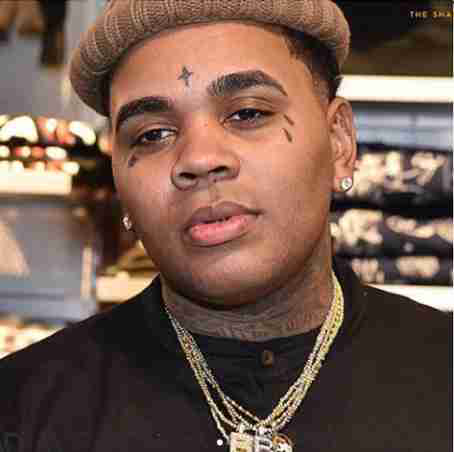 Rapper,Kevin Gates has been released from prison. He was released from an Illinois state prison Wednesday morning after serving 9 months of a 30 month sentence for gun charges. According to TMZ, Kevin was released on parole, and he will be on mandatory supervision.